Ask me hoop! as European Football returns to Dublin. 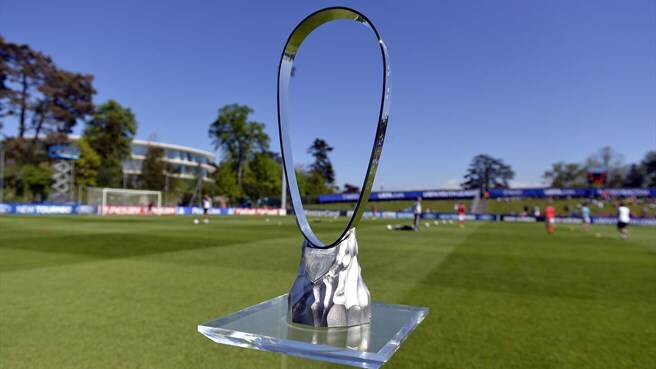 UEFA Youth League Lennart Johansson Trophy...................yesterday (VIZ magazine joke). UEFA Youth League, Wednesday 27th September, UCD AFC (IRL) v Molde FK (NOR) UCD Bowl, ko 18:30 (please note early ko time). 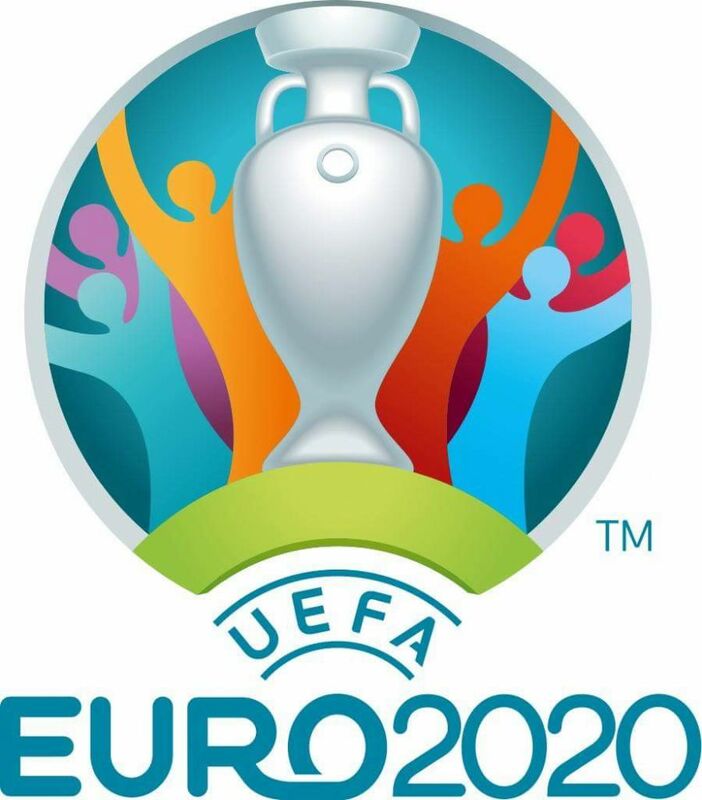 Tickets: Adults: €10, Students & OAPs €5.00, U14s FREE with paying Adult. 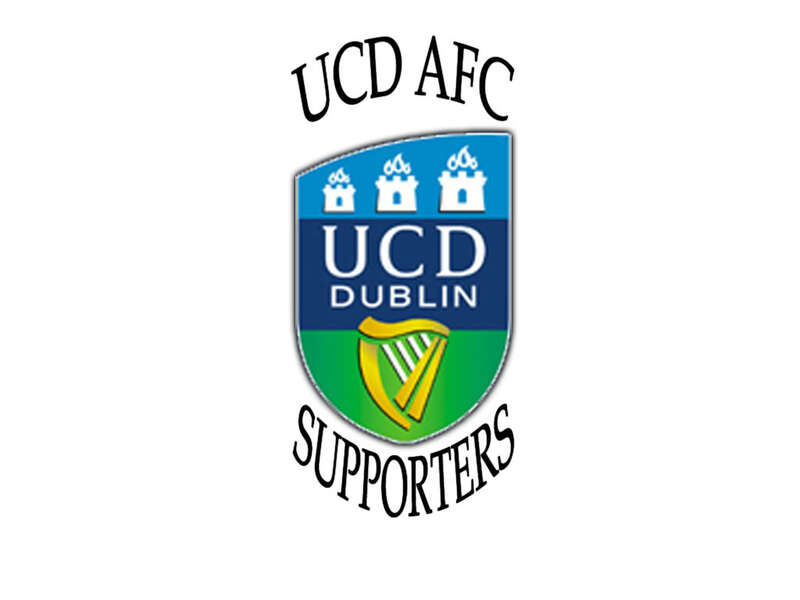 UCD AFC Season Ticket Holders FREE. Another prestigious tournament visits UCD Bowl for what should be a very competitive game. Manager Marciej Tarnogrodzki will have the team well prepared and all Football Fans are welcome to the UCD Bowl on Wednesday evening to squeeze the last of the Indian Summer out of the Summer of Football at The UCD Bowl. Absolutely belter of a competition, was at Cork City v AS Roma last season it was mighty stuff. Still think your admission prices are a bit steep. GK Conor Kearns, Midfielders Captain Andy O'Reilly and Conor Crowley are the three allowed over-age Players (born before 1.1.1999). Kearns has already got on the scoresheet this season with an overhead, last minute equaliser against Cork City U19s at Bishopstown. Forward Neil Farrugia came on in last three minutes in first friendly Irl U19s v CZE U19s in RSC Waterford earlier this month. I'm glad CCFC and Turners Cross got a few extra games in a bonus tournament. Regarding ticket prices, as you're aware we will have overheads. It gives a value to the game/tournament for Fans to respect. In comparison, domestically we didn't charge at the gate for the Enda McGuill Final UCD v Dundalk, hosted at UCD Bowl last week. Build up to UCD v Molde FK tomorrow UCD Bowl, 18:30 continues with Manager Maciej Tarnogrodzki on the preparations. The first leg will be at the UCD Bowl tomorrow evening, with kick-off at 6.30pm, and manager Maciej Tarnogrodzki believes UCD are ready to compete in Europe. Tarnogrodzki said: "The team is focused and we're ready to go. It is an important game but we want to approach it in a similar manner as we do in the league. "We've had a good season so far and played really well, and we're aiming to do the same tomorrow against Molde. We want to represent Ireland in the right way but also as a player and a coach, you want to be part of the big games. "Since we found out about Molde, we've put a lot of work into looking at them. I've watched them twice so I know more or less what to expect from them. They're a strong team but we know their style and now it's just a matter of using that knowledge on the pitch. "To get the knowledge about Molde is one thing but as we don't play in the same league, we'll probably still have to find out about the opposition in the game itself." 2-1 to ucd. great result for the students. hopefully they can finish it off next week in norway. Fair play on the positive responses. It was a very good game played out in drizzly weather, light breeze in favour of UCD in first half. They faced a lot more rain in the second half. Pitch held up well as did the Players. Molde keeper has one U19 cap and a midfielder Tobias Hammer Svendsen with half a dozen u17 and another 6 U19 caps. Molde had clearer chances even after they scored and if it wasn't for Kearns in goal they would of gone 0-2 up. Later in first half UCD laid siege to the Molde goal and numerous times the ball bounced around the six yard box as defenders tried to clear. Eventually a lovely free and another palm out by the keeper and Lovic was there to equalise, McDonald capitalised on some sleepwalking with a great goal. In the second half, UCD soaked up some Molde possession and had a few chances to stretch the lead but Molde had chances to equalise, Something to take to Molde in three weeks Oct 18 where the same sort of weather awaits. Aker Stadion, synthetic pitch, 30k+ seats, 100 Fans for a Molde U19 Telenor 1/4 final recently a little more expected for our game. I think they'll play a semi before that like UCD U19s have a quarter final against Drogheda themselves. Are you heading over UCDfan? Yes I hope to. I'm looking forward to walk, kayak or cycle in the nature. Four Molde FK Players on Norwegian U19 side in UEFA qualfying, all played, three scored in three nil win. Norway FF -> Lands-lag (Nat Teams) -> G18 (perhaps forcing younger players to play up). Three Molde players on the scoring list when Norway G18 got a good start for the EM qualification in Albania Wednesday." Emal Markovic, Tobias Hammer Svendsen along with Norwegian starlet Erling Braut Håland. Leo Skiri Oestigaard also lined for Norway U19s aswell as scoring at UCD Bowl. 17-year old Håland wasn't in the squad of 17 at UCD Bowl but is named in the larger Molde FK 27 Player registration with UEFA. He has about 15 first team games for Molde, 4 goals and even before that 16 first team appearances for Bryne (twinned with O'Higgins in Santiago de Chile). Norway U19 continue to play today and Tuesday and have the same timetable as forward Neil Farrugia's Republic of Ireland. Molde currently losing 9-0 to Chelsea in the UEFA Youth League. They have gone a bit stale recently.